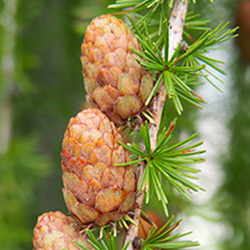 The American larch, also known as the Eastern larch and the Tamarack, is, like its cousin the European larch, a beautiful deciduous conifer that drops its leaves in the fall after putting on a spectacular yellow display. 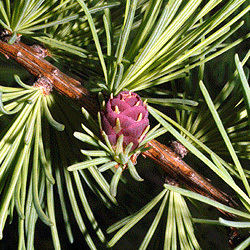 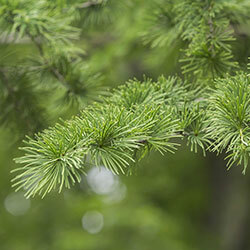 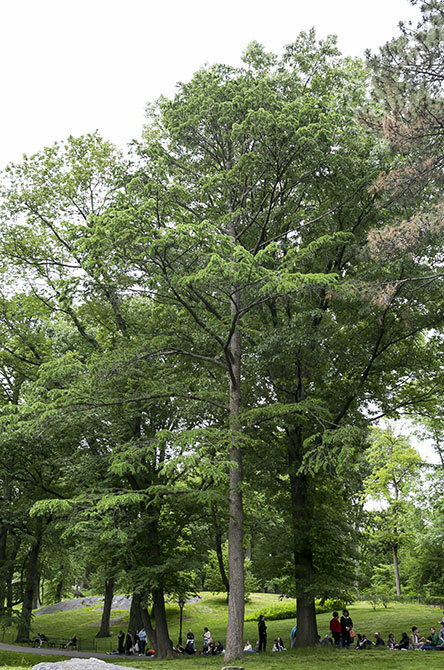 The American larch was used in many ways by Native Americans and early industry, but has fallen out of favor with modern commercial industry. 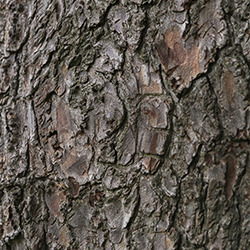 It is often used for bonsai.